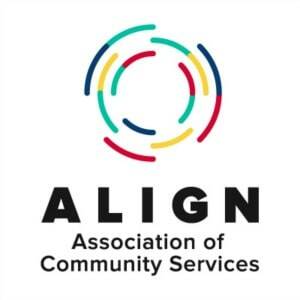 ALIGN’s Membership Meeting will be held on Friday April 26 at the Holiday Inn in Red Deer. An Agenda for the day will be posted closet to the event but we hope our members will join us for a chance to learn more about sector updates and a chance to network with one another. Please quote block ALIGN or Block code “ALI” and dates and front desk can pull the information up. – Pascal Ryffel and Zak Ziolkowski from the Alberta Counsel with a Political Update.